Playseat makes a great product! I was introduced to Playseat by my cousin who is an avid gamer. He's been raving about Playseat for years. I finally bit the bullet an purchased my first seat. I must say it blasted my expectations out of the water! Keep up the great work providing quality gaming products and accessories at affordable prices! I am member of 24h Nürburgring racing team and need my training on a daily basis. 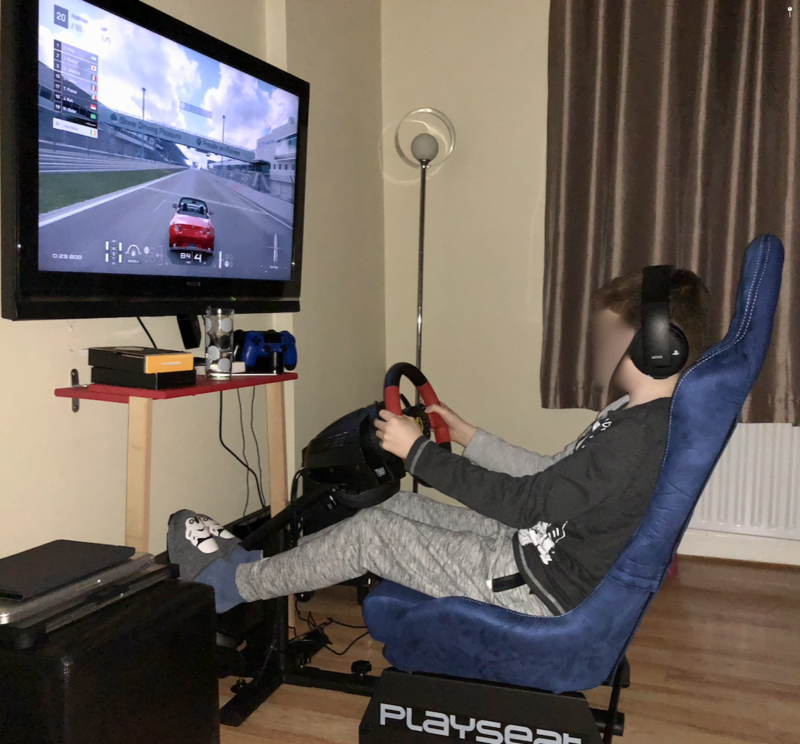 Playseat makes it more realistic and more comfortable! 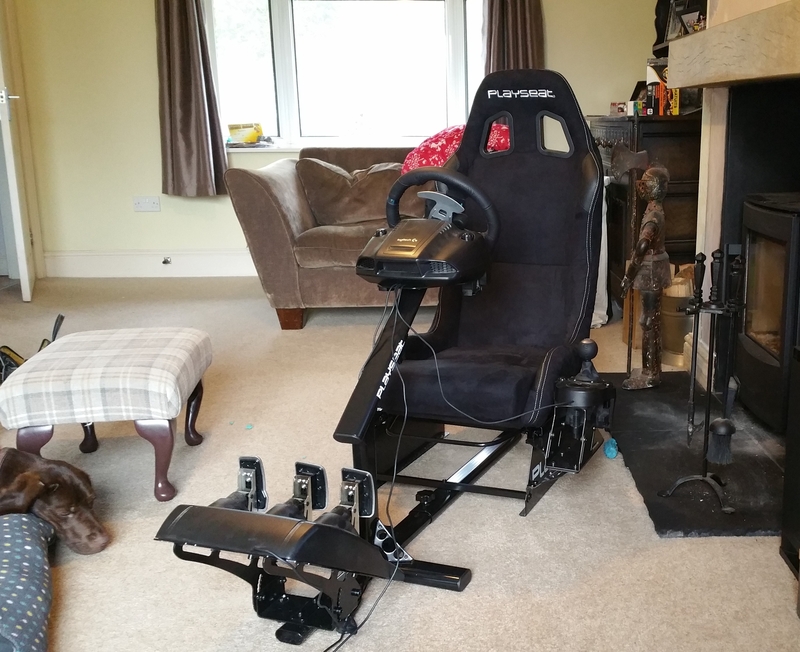 A friend of mine and I both ordered PlaySeats for our PS4 and Project Cars. The anticipation of getting the seat almost killed me but it was worth every second. This is, by far, the most fun I have ever had with a gaming system. The seat will completely transform your playing experience and make you want to play for hours each night. The seat is easy to assemble and it actually arrived several days before it was supposed to. 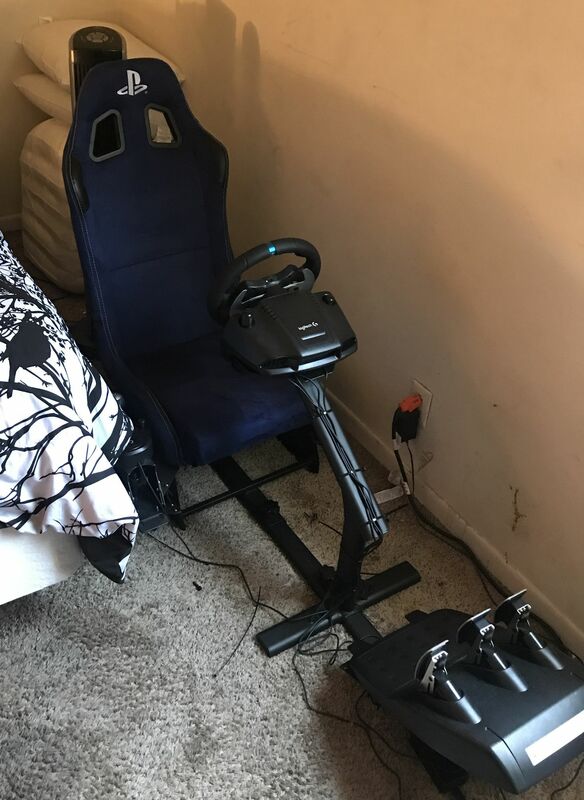 If you are wanting to experience simulator gaming then this should be your first purchase. Such a great product that has gotten me back into gaming and makes life that much more fun. Il design è minimale e funzionale, peccato per il supporto del volante posizionato in mezzo che potrebbe dare fastidio alle gambe ma nel complesso risulta molto comodo e soprattutto divertente da utilizzare. La struttura è assolutamente solida e leggera da spostare. Facile da assemblare, nel kit è compreso tutto il necessario. La qualità del sedile è paragonabile a quella di una vera auto, se accoppiato ad un volante ad alte prestazioni saprà regalare un gameplay di un altro livello. I was really nervous clicking the buy button on such an expensive purchase. But when it arrived and I set it up, it was instantly clear the quality of the product. It make such a difference to the Driving environment and is a really immersive experience.